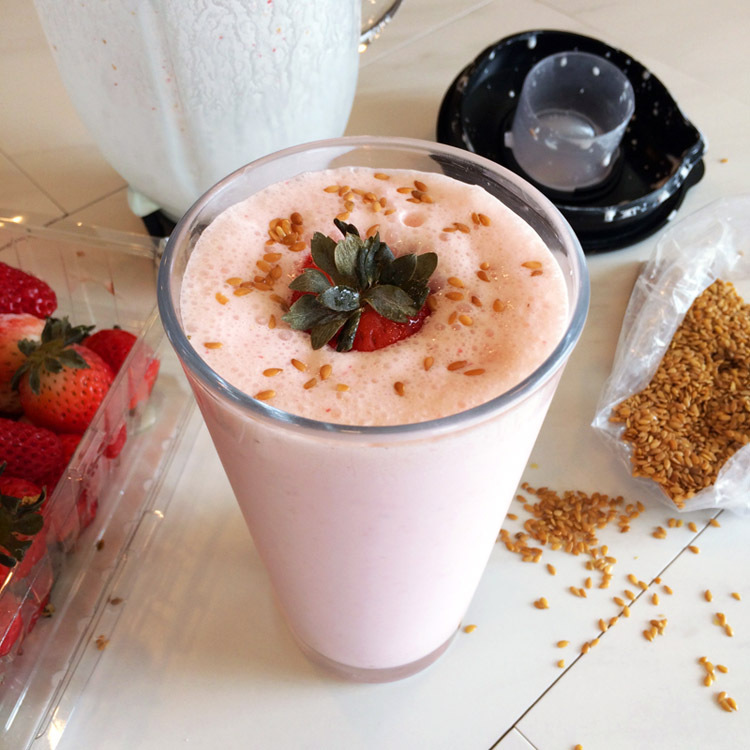 Enjoy my easy keto milkshake recipes with Neapolitan flavors! These low carb milkshakes make great keto desserts or quick snacks. View more Keto Shakes and Keto Smoothies. 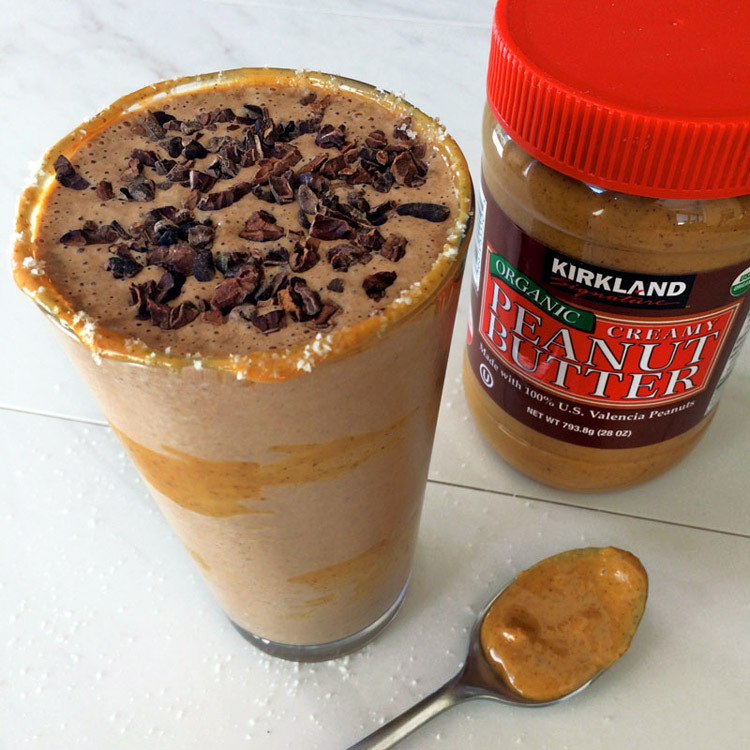 Try my favorite Peanut Butter Milkshake! Support my blog by sharing these recipes on social media. Thank you! Neapolitan ice cream became popular in the late 1800s, named for its creation in the city of Naples, Italy. There were many flavors, however, chocolate, vanilla and strawberry became popular in the United States. These flavors were arranged in an ice cream box to resemble the Italian flag, a testament to the culinary skills of Neapolitan immigrants. Enjoy classic Neapolitan flavors with these easy keto milkshake recipes. 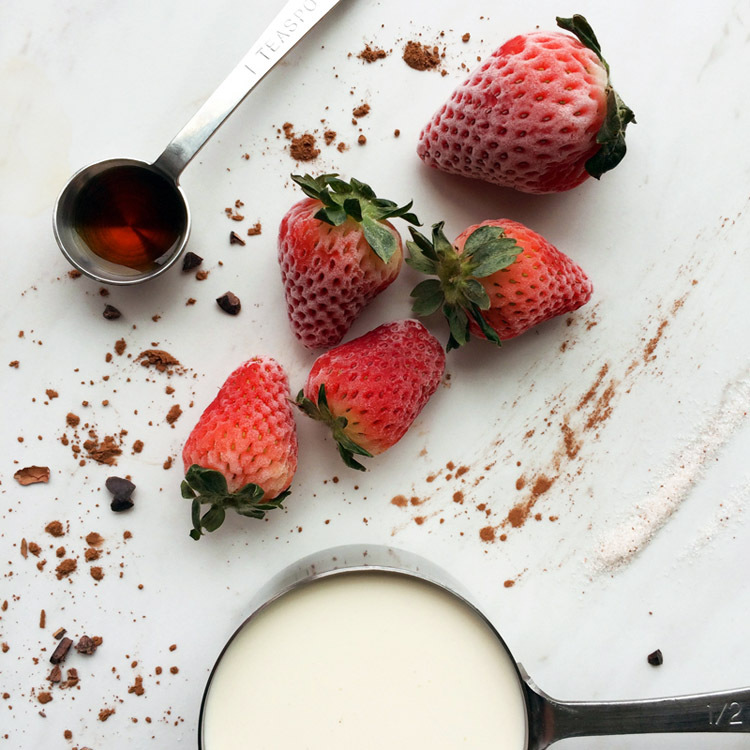 The liquid stevia is a touch of sweetness to enhance the flavors of chocolate, vanilla, and strawberry. Choose your favorite or create your own variation! Also view the Peanut Butter Milkshake! It's my favorite milkshake. Mix all the ingredients in a blender for 20 seconds. Slowly add the water while blending for best texture. Share and enjoy! View products related to this recipe. Save money buying bulk foods online! Blending for 20 seconds adds air for fluffy texture. Use organic dairy for the best ingredients. A pinch of mineral salt brings out the flavor. Add chia or flaxseed to increase fat, fiber, and protein. Learn more about nutrition and weight loss on the keto diet. Use vanilla extract for cooking and vanilla oil for cosmetics. Cocoa contains high amounts of magnesium. 80% of USA adults are defficient in this essential mineral. Add chia or flaxseed to increase fat, fiber, and protein. Click here to learn about weight loss on the ketogenic diet. 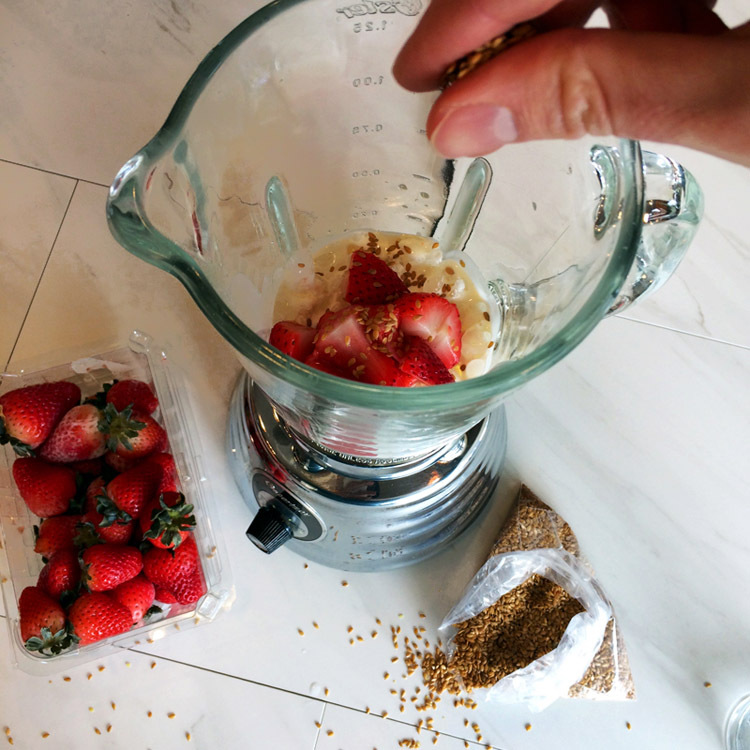 Mix all the ingredients in a blender for 20 seconds. Blending adds lots of air for fluffy texture. Add cocoa nibs at the end for crunchy flavor! Always use frozen berries for sweetest flavor. Frozen water crystals expand to break the cell walls of berries, making the sugars more palatable. Berry extracts are powerful flavorings in replacement of sugar. Only use a few drops. Strawberries, raspberries, and blueberries have a low sugar content. Enjoy them seasonally in small portions. 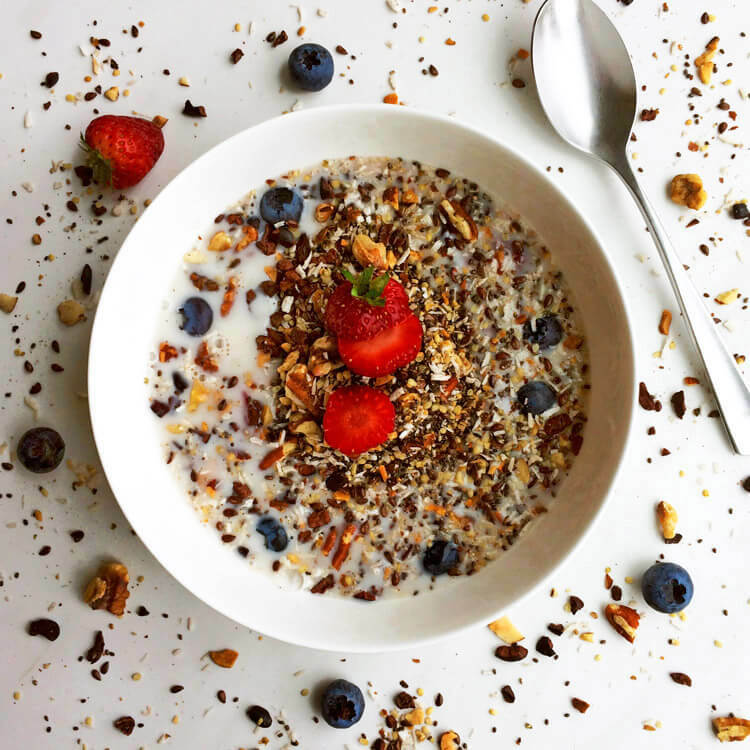 Add flaxseed or chia seeds to increase fat, fiber, and protein. Learn more about weight loss on the ketogenic diet. Best peanut butter milkshake recipe! Also view our Almond Vanilla Milkshake. 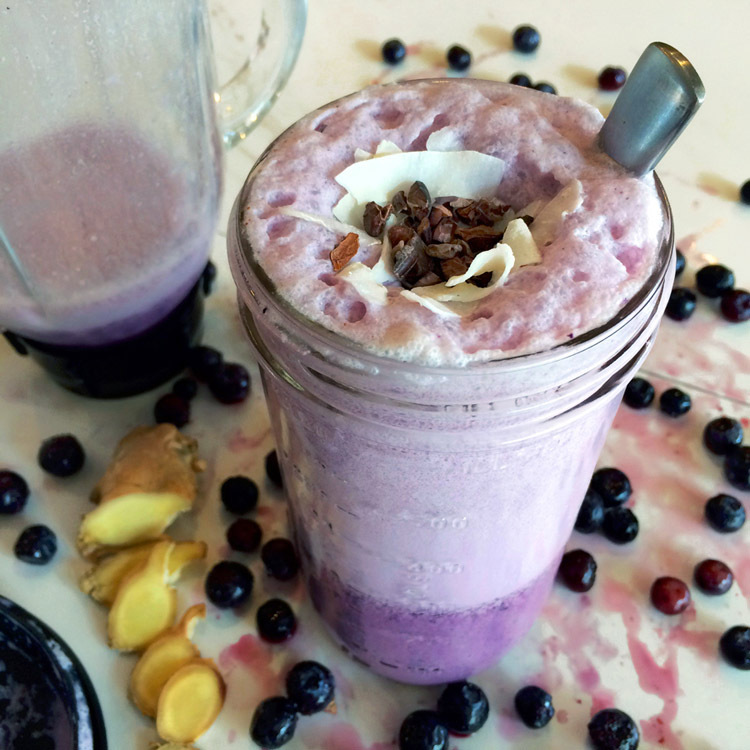 Low carb smoothies for quick meals. 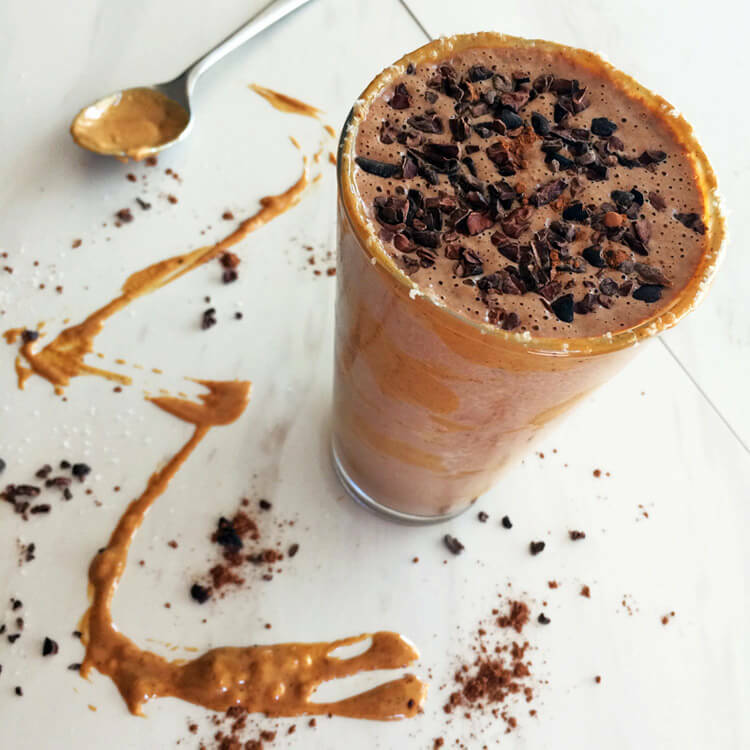 Try our Chocolate Avocado Smoothie!